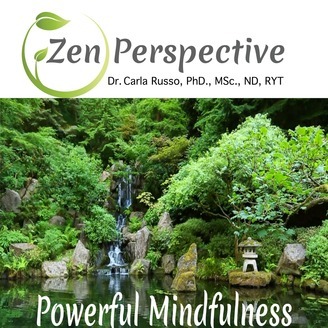 Carla Ferrer Russo, PhD, is a Professor of Nutrition and Health Sciences, a Board Certified Naturopathic Doctor (ND), holds a Master of Science in Clinical Nutrition, is a Registered Yoga Teacher, and also holds a sub-specialty certification in Homeopathic Psychology & Human Behavior. 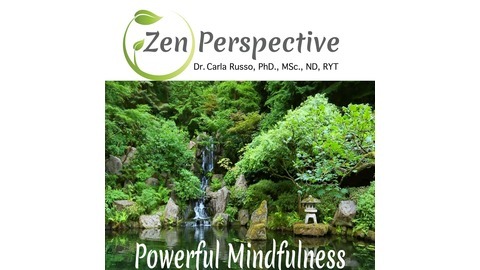 For over twenty years, Dr. Carla's work has focused on sharing both her personal and professional experience addressing the whole being, mind, body and spirit; specializing in the field of transformation and consciousness for healthy lifestyle living, empowering profound personal and professional break-throughs for individuals and organizations throughout the United States and United Kingdom (EU). As an educator, transformational seminar leader, retreat facilitator, and keynote speaker rooted in Ayurveda teaching naturopathy, homeopathy, and organic nutrition, Dr. Carla marries her depth of wisdom and insight with passion, humor, and sensitivity to empower individuals in awakening to the brilliance of who they are ~ Bridging The Gap Between Impossible and Attainable ~ living life intentionally by individual design ~ naturally and organically! In this episode, Dr. Carla talks about the power of words. She explains that words can be bullets that destroy. Or, words can be seeds that flourish.